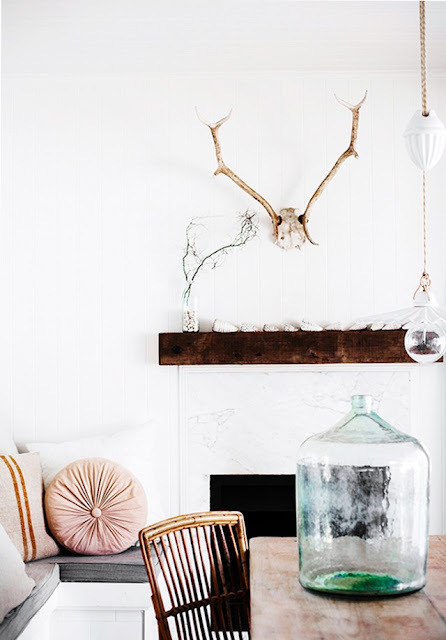 Settling in to one's routine again after the holidays has its pleasures, too — now is the time to read the books received at Christmas, wear the new clothes, and reconnect with friends who've been away visiting family. Glass half full! 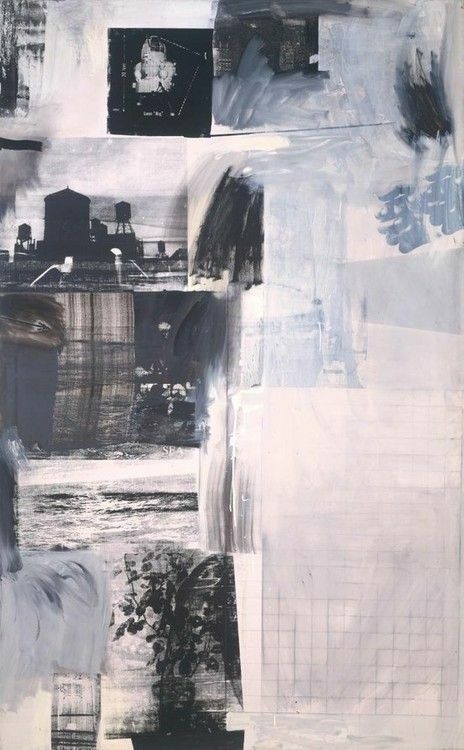 Today I'm sharing a new-to-me work by Robert Rauschenberg, one of my favourite artists. Love.